When I'm searching for new recipes on Pinterest I always look for food that is unique and interesting. I'm a self proclaimed foodie and trying new things is one of the best parts about cooking and baking. Sweet treats have a special place in my heart, so when I see a brand new take on a classic recipe I usually rush off to try it! 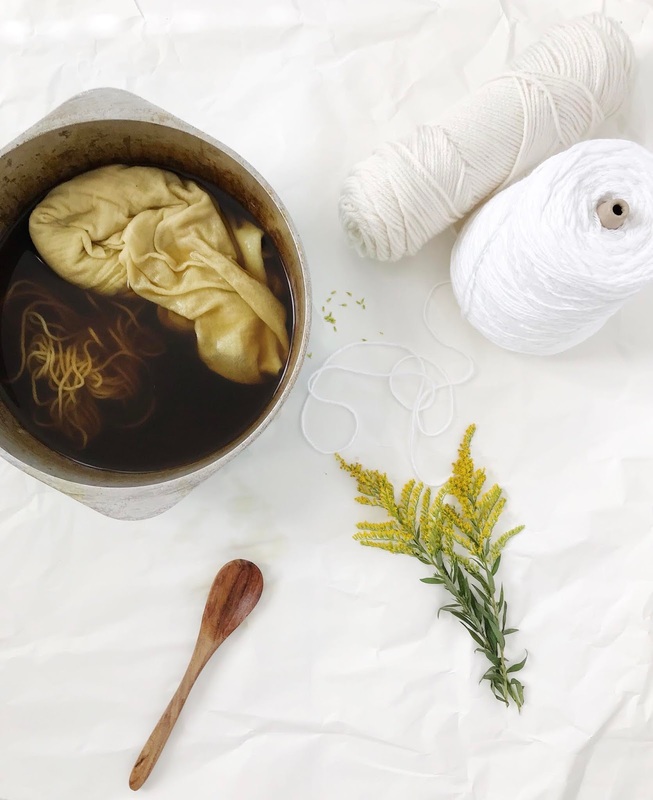 Today I collected a few yummy recipes that take classics and add a twist. Enjoy! 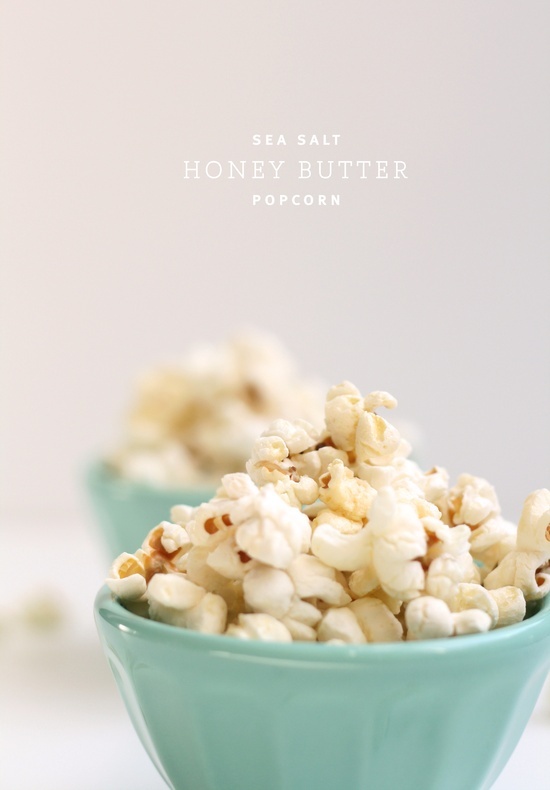 1.// Honey Butter Popcorn, a new take on a sweet and salty classic. 2.// The most exciting thing about cupcakes is exploring different flavor combinations. 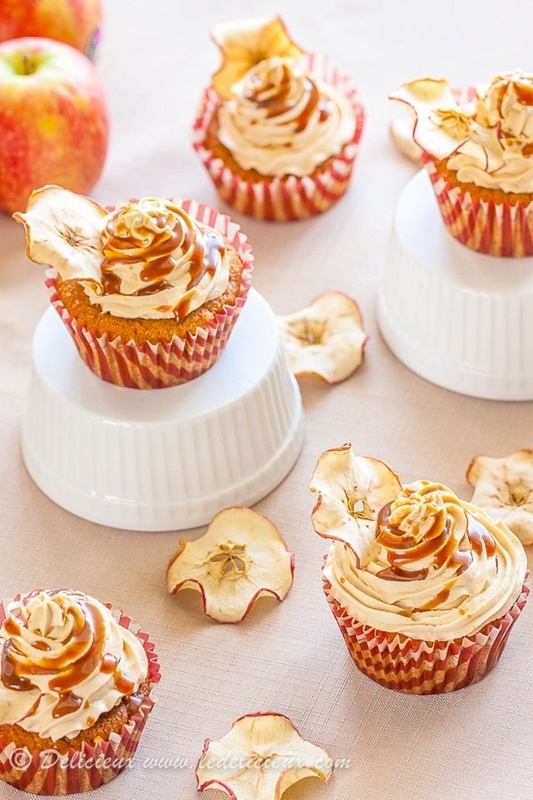 Try out this salted caramel apple recipe when your in an adventurous mood! 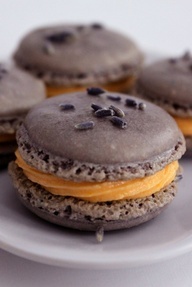 3.// This lavender macaron is something different and delicious, the color combination is beautiful too! 4.// Everyone loves a classic chocolate chip cookie, but why not kick it up a notch? 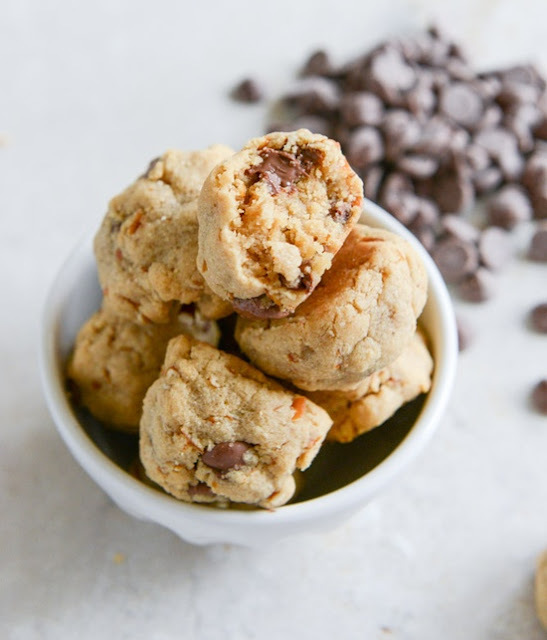 These peanut butter pretzel chocolate chip cookie bites are sure to be a hit! 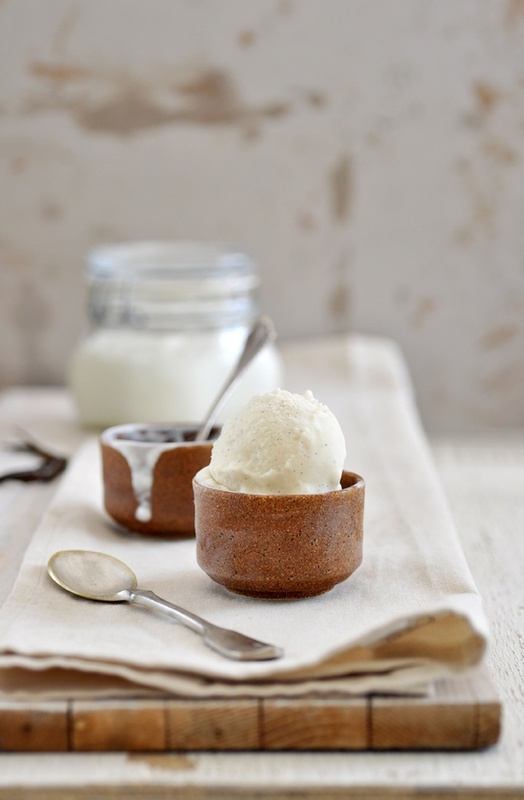 5.// Classic vanilla flavor, rich and creamy texture. You can never go wrong with frozen yogurt! 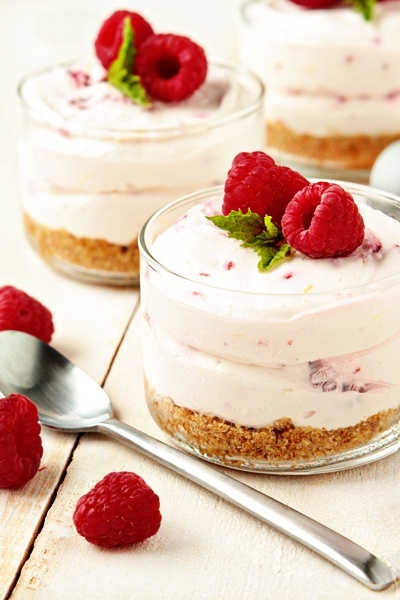 6.// This no bake raspberry lemon cheese cake is simple and fresh. 7.// Want to go all out? 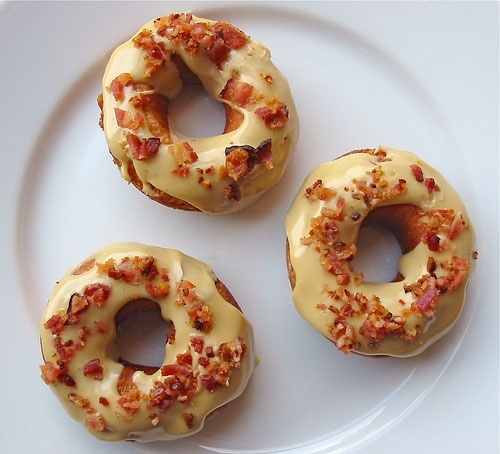 What about maple bacon doughnuts?! This Pinterest treat is awesome!